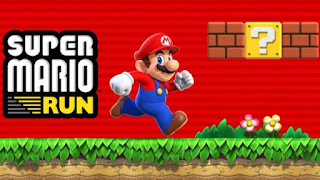 Games Company Nintendo has rolled out Super Mario Run to iPhones and iPads.The app marks the first time the firm has created a smart-phone game based on its most famous character. It follows the successful release of Pokemon Go earlier in the year.Nintendo owns a minority stake in the Pokemon Company, but the title was developed by a third party. Experts predict the new game will also prove popular, but suggest an anti-piracy feature is misguided. "Mario is one of the best loved and established icons of gaming and I think this is going to be tremendously successful," said Piers Harding-Rolls from the IHS Technology consultancy. "To open up the full game you have to make an in-app purchase - it's quite big but it is a one-off and I don't think people will think Nintendo is trying to rinse their audience." But he added that he thought it was a "misstep" to require users to be online in order to play - something the game's producer Shigeru Miyamoto has said was done to limit privacy. "Some demographics will be wanting to use this as they commute and we know that the coverage in some markets is relatively patchy," said Harding-Rolls. "Not having offline capability to play will also be an issue for kids travelling in cars." 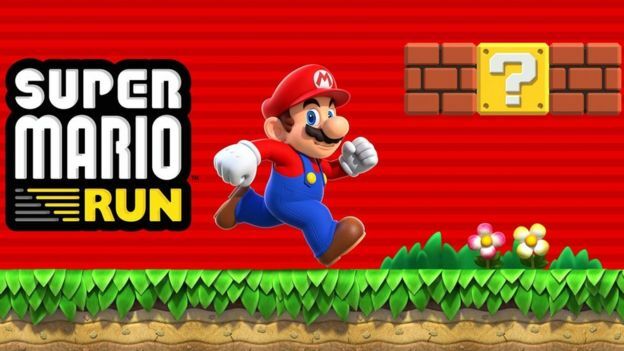 Super Mario Run takes the Super Mario Bros format - where the character sprints from left to right, collecting coins, jumping over obstacles and squishing enemies - and tweaks the gameplay to make it easy to play one-handed on a touchscreen. For now the title is restricted to Apple's iOS platform, but Nintendo has said it will come to Android "at some point in the future".